Flag inspection to the requirement of various flags and classification surveys. Other than External audits, we can arrange Internal International Ship and Port Facility Security (ISPS) Audits and International Safety Management (ISM) consultancy. Detailed inspection of vessels for prospective buyers and detailed reporting with photographs, documents etc. 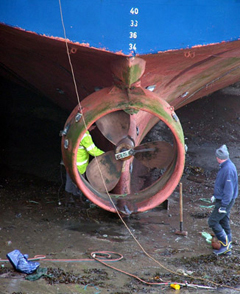 Vessel’s verification before and after hire period to assess the status of the vessel in detail with photos and evidence. All types of condition assessment surveys for Insurers, as per request. Vessel feasibility inspection for projects, operations, demolition voyages etc. 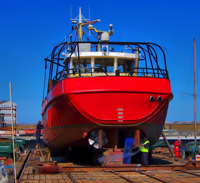 Specific inspections and reporting for vessel’s suitability to projects, operations, demolition voyages etc. Specific assessment is made in addition to general assessments. Draft surveys for assessment of Cargo, Light weight, Displacement etc. Global Marine Consultants and Surveyors Marine Surveys are available from our experienced team.